If you’re a service provider, once again the PCI DSS calls out another specific requirement for you. 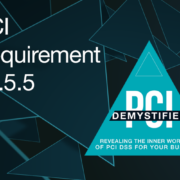 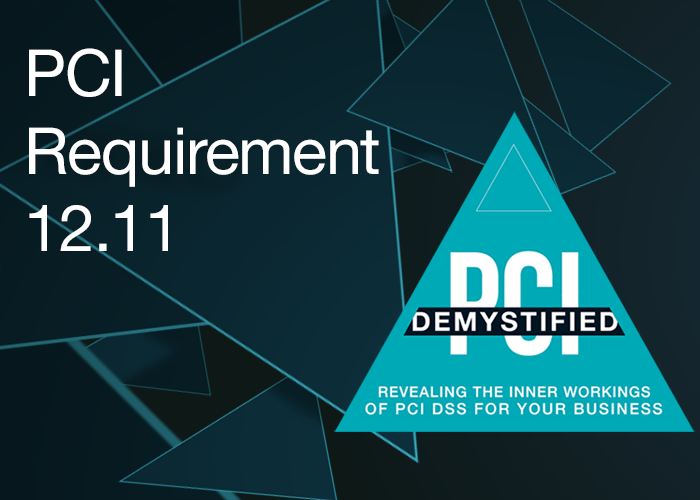 PCI Requirement 12.1 says that if you are a service provider, you have to have a program in place that’s performed at least quarterly, making sure that your security program is still functioning. For example, your log review program, your firewall route reviews, and your scanning – all of those things that go into the daily care and feeding of your information security program. 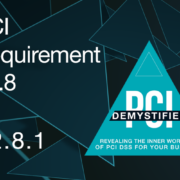 What we’re going to be looking for if you’re a service provider is that you actually have a program in place for monitoring and then taking corrective actions in the event that you find out, for some reason, your program has failed and it’s no longer working.